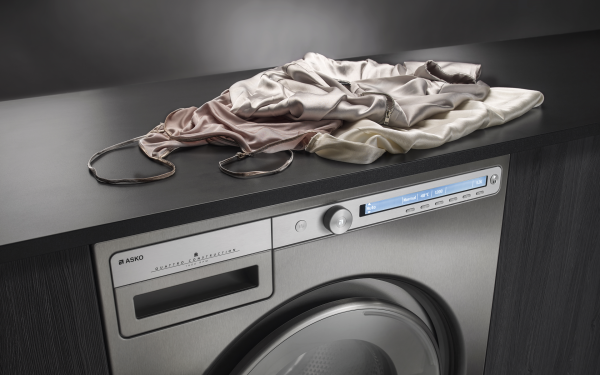 When using a run mode, different parameters of the selected program are changed to either wash faster, quieter, more energy efficiently or more intensively. Our Logic models have five modes and the Classic models three. Normal mode means no changes to the program. 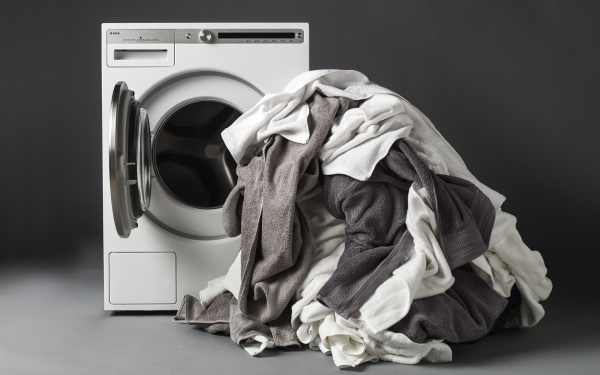 Enough water, energy and time is used to be able to achieve a perfect washing result for normally soiled loads. If you want to save both water and energy you should choose Green mode. To achieve the best possible washing and rinsing results yet still reduce energy consumption, each stage in the program is prolonged. Total program time will thus be longer compared to Normal mode. 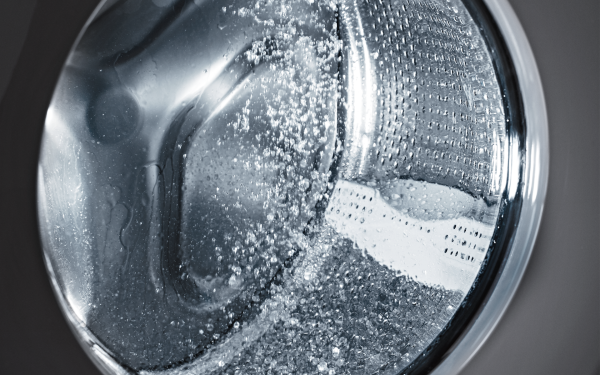 This mode adds water to ensure all detergent residue is rinsed away from the load as well as from the detergent compartment. 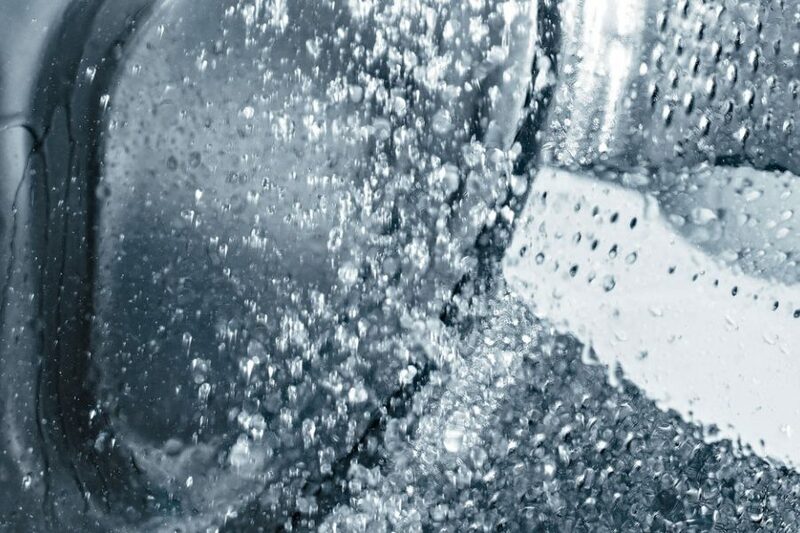 More water is used in Allergy mode with additional energy and time added to achieve the best possible washing and rinsing performance. The selected temperature is kept at the same level for a longer time. 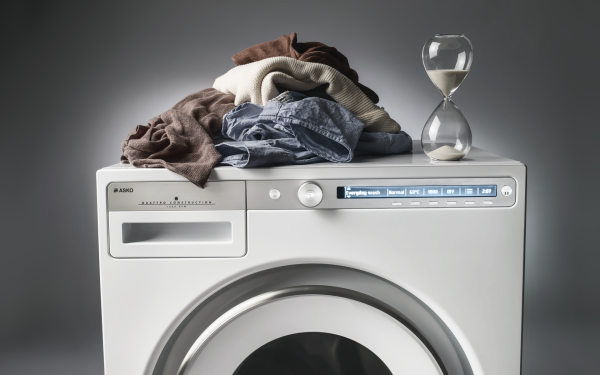 When selecting Speed mode you task the washing machine with delivering perfect washing and rinsing results in less time than normal. 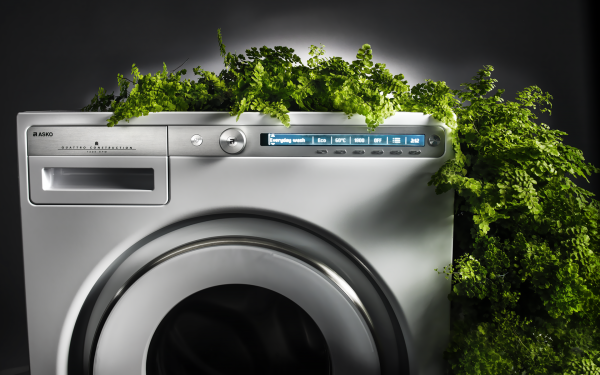 To achieve this, more water and energy are added to the washing cycle. In this mode the washing machine is given plenty of time to wash the load. 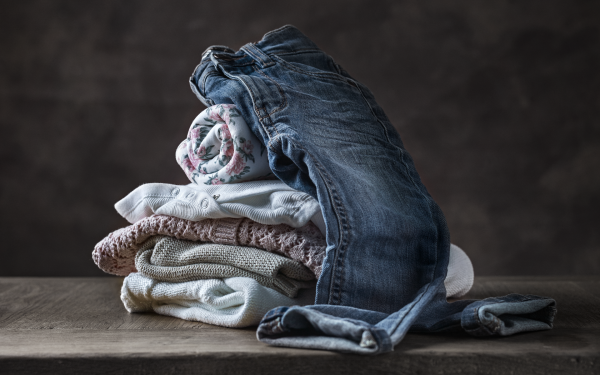 To really ensure a perfect result for heavily soiled clothes, more water and energy are also used. In Intensive mode the selected temperature is kept at the same level for a longer time. Today we own a wider variety of clothes made from different types of fabrics, often made of mixed materials, than we did just a decade ago. As a consequence, it's become more difficult to choose the right program. We have made it easy for you to make the right choice by creating a large number of programs for different types of clothes and fabrics. Some of them are featured here. 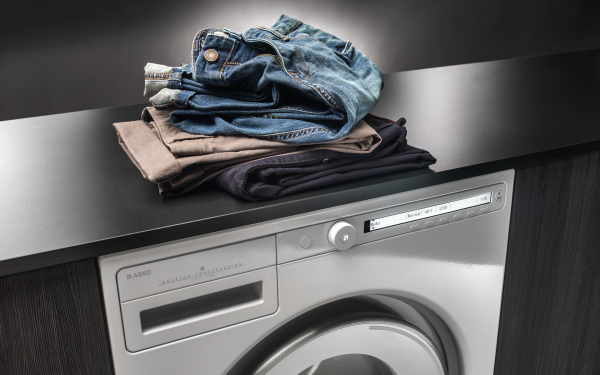 In the work to develop our latest washing machines we met with many of our users. These meetings became small narratives with different views, ideas and wishes. We learned a lot and started developing a new generation of washing machines and tumble dryers with a great many improvements and solutions. Here we have collected some of the most common concerns and how we resolve them.